Hi, let me know if I can help you? Real flowers perfectly preserved to stay fresh and beautiful for up to a year. 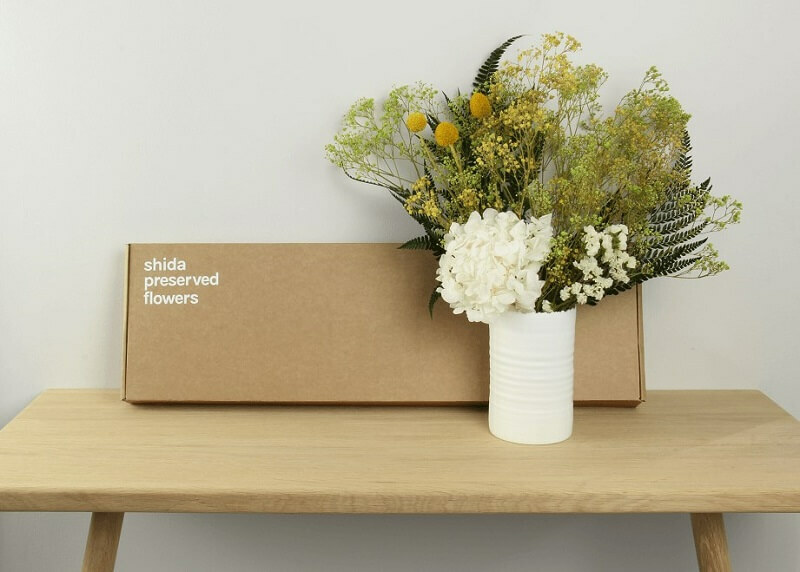 Shida flowers are harvested at the peak of their natural beauty. Each bloom is perfectly preserved to feel soft and retain their beautiful, freshly-cut appearance. Reduce your carbon footprint with sustainable preserved flowers. 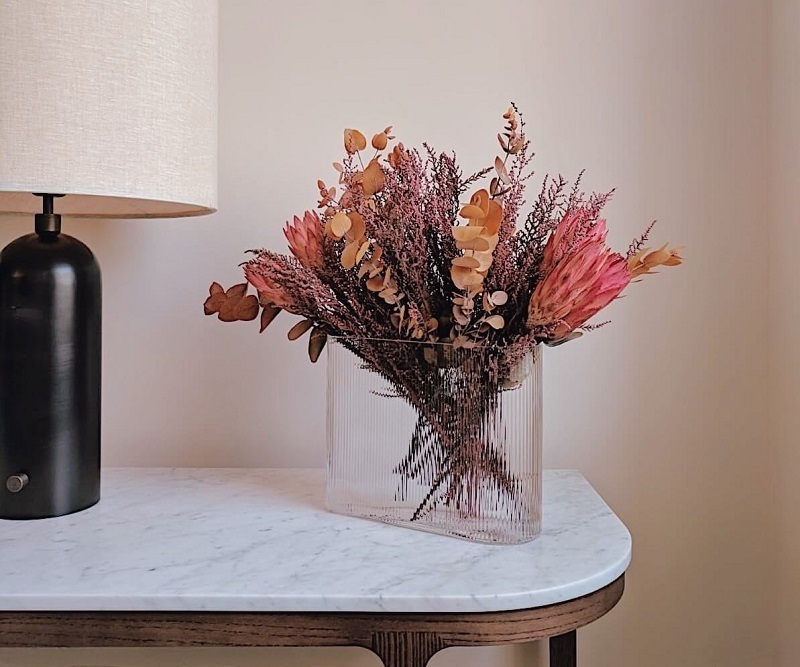 Their longevity greatly reduces waste and transportation costs in comparison with imported cut flowers and, unlike fake flowers, preserved flowers are 100% biodegradable. The best way to decorate your day? Flowers. 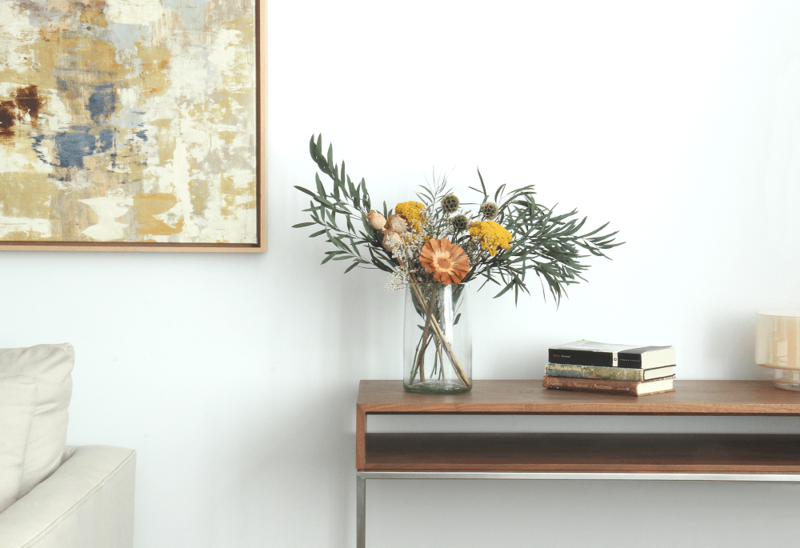 Our preserved flowers last and last, so you can fill your home with maintenance-free, vibrant blooms and verdant greenery to enjoy for up to a year. Send a gift or treat yourself to real flowers that look and feel beautifully fresh for up to a year. Our bouquets are delivered hand-tied and ready for you to place in your favourite vase. Alternatively, choose one of our letterbox-friendly options, hand-packed for you to arrange at home. 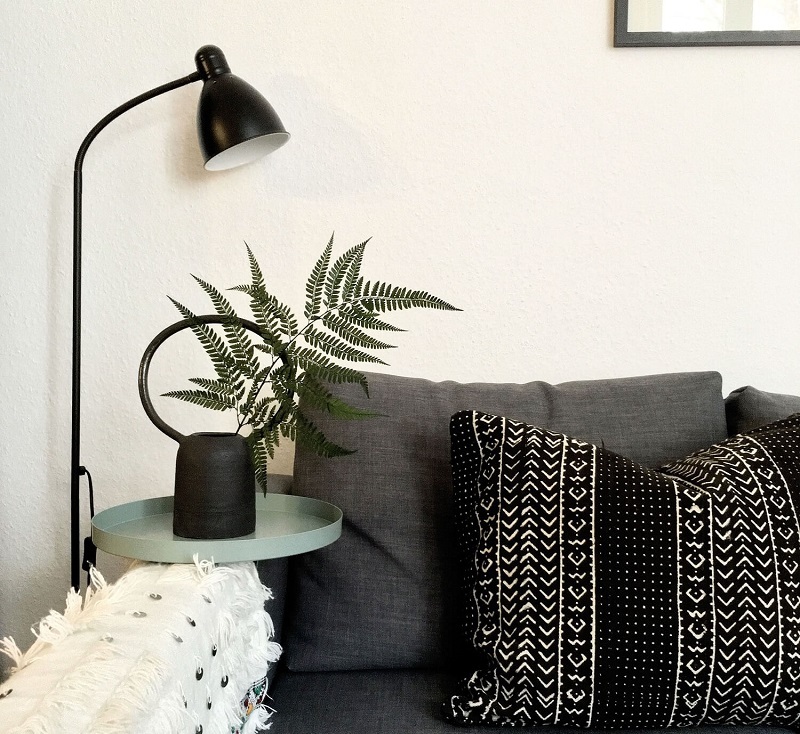 We love to see how you styled your home with shida flowers, add #shidapreservedflowers on your instagram posts. Your voucher will be in your inbox in a few minutes. 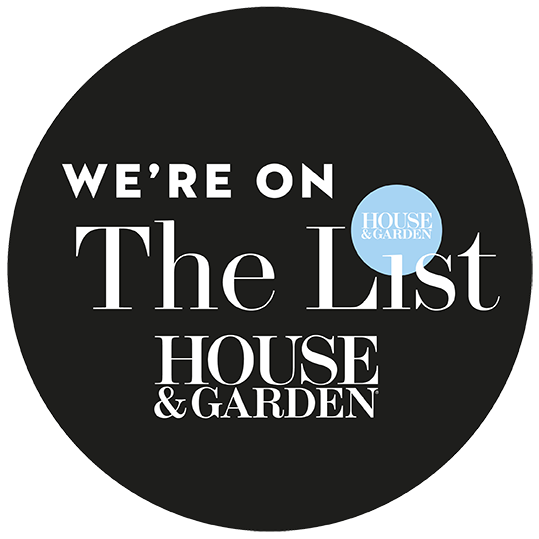 Sign up to receive news and offers and a voucher to use on your first order.